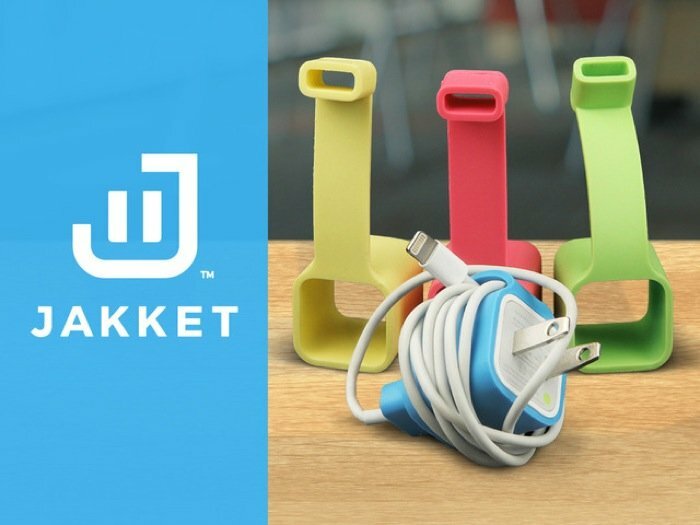 The Awesomer posted Jakket on their website along with this write-up: A rubber case for the iPhone and iPod Touch charging cable and power adapter. The case keeps the cable and adapter together and can be used as a cable tie. 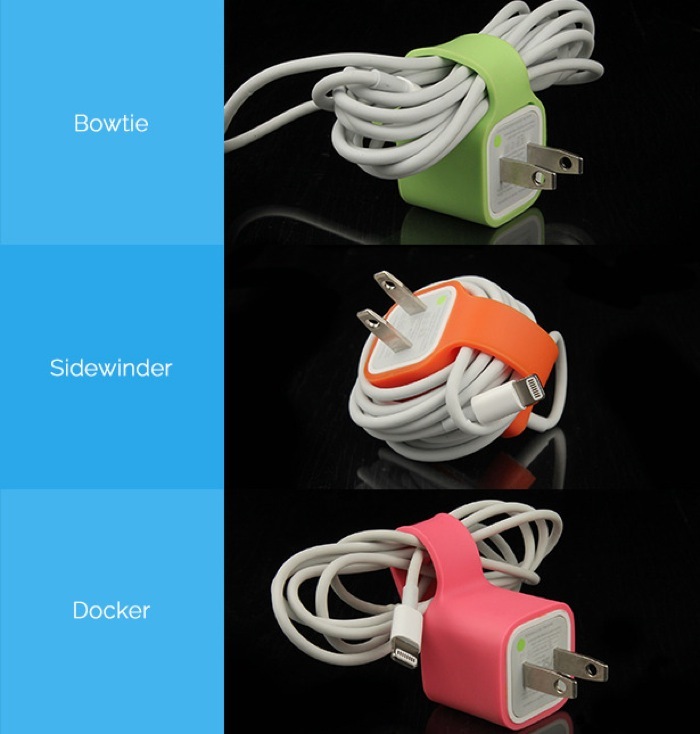 It comes in nine colors to make it easier to identify your cable and adapter.